Excite your taste buds at Fulin's Asian Cuisine where we implement inexplicably delicious elements into all of our Asian inspired dishes. "The weekend has arrived -- start it with us!" "Take us down memory lane in the comments!" "We're preparing fresh delicious dishes with you in mind." "Share your thoughts, not your food! http://bit.ly/2QE5T4z"
"Roll the dice and try something new." Our absolute favorite place to go in Cleveland. We go at least once a week if we can. Staff is always nice and weâ€™ve never had a problem with an order, dine in or take out. Yes, I'd like to receive news from Fulin's Asian Cuisine. 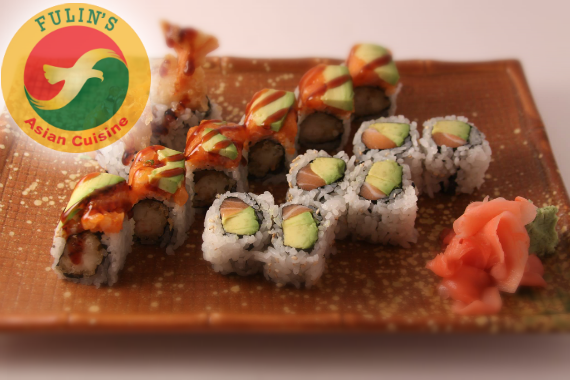 Sign up for the Fulin's Asian Cuisine Newsletter!